Jamaican hosts earned almost $1 billion from the 55,000 individuals that came to the island through Airbnb last year. 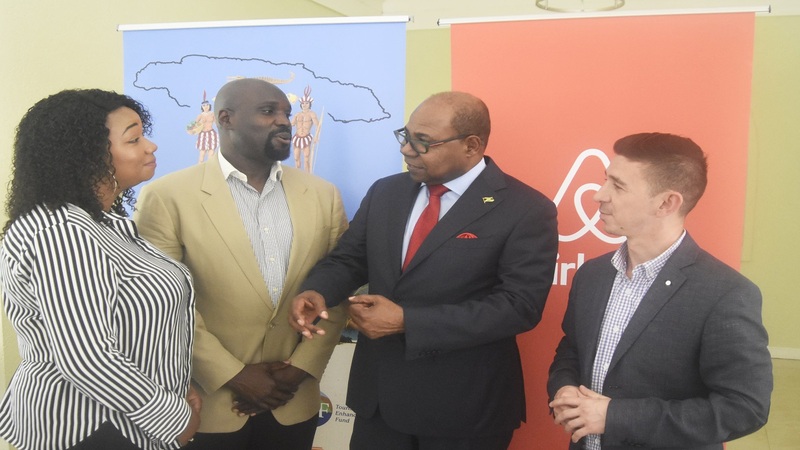 According to Minister of Tourism, Edmond Bartlett, the still budding relationship between the island and Airbnb, has been very fruitful. 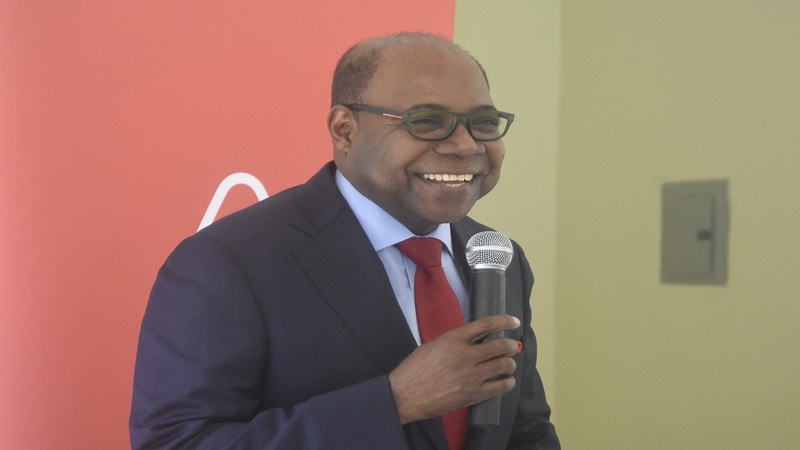 Bartlett made the announcement on Tuesday at the launch of Airbnb's Host Club in Jamaica, which is a first for the Caribbean. The event took place at Devon House. 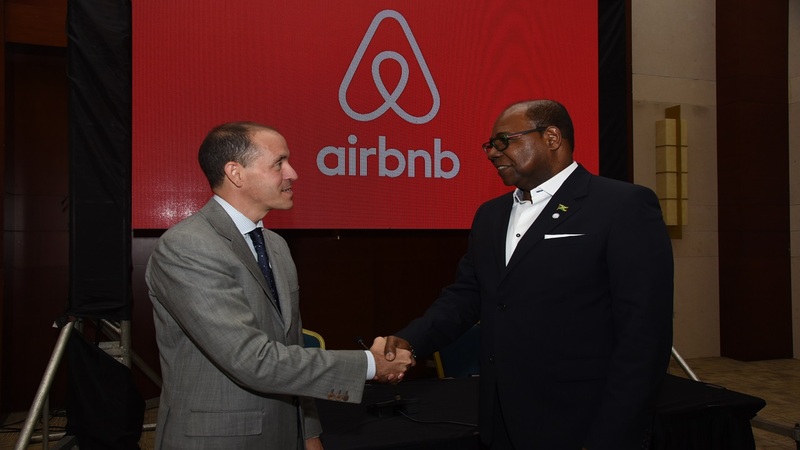 "By providing affordable accommodation across the island, Airbnb is helping to grow and diversify our tourism product, increase consumer choice, improve overall visitor experience and attract new visitors to Jamaica,” Bartlett said. 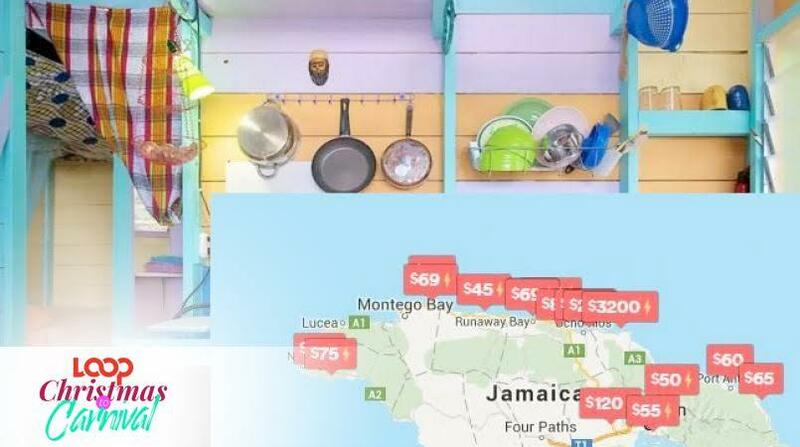 Carlos Muñoz, Airbnb's head of public policy, Central America and the Caribbean, said the figures have been on the increase since the company added Jamaica to its list in December 2016. 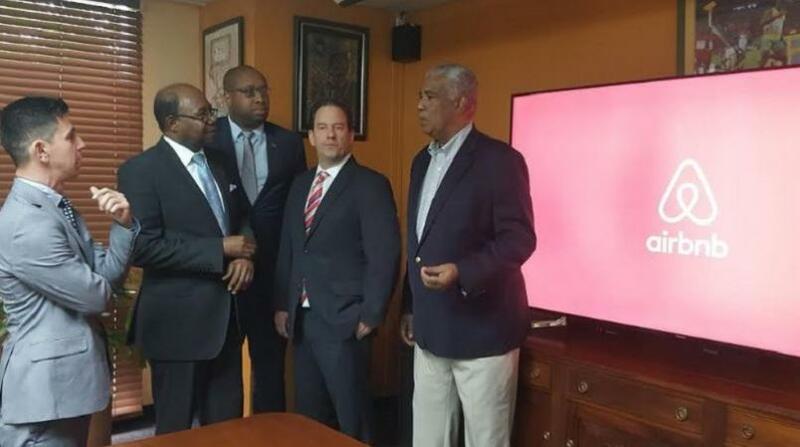 He said then, Jamaica had a listing of 4,000 with 2,300 hosts receiving 32,000 visitors, which have grown to 5,900; 3,100; and 60,000 respectively. The new figures were for the last 12 months. 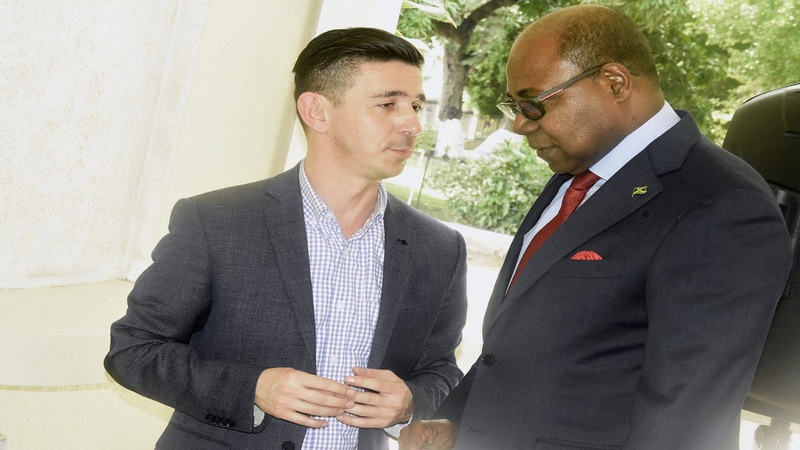 Muñoz said that Jamaica's Homesharing Club will help to drive initiatives to better neighbourhoods while advocating for best practices around hosting and hospitality. He argued that the club will be able to organise community service activities and to "act as an important forum to connect to those who have a passion for homesharing". See more photos from the launch of Airbnb's Host Club in Jamaica in the gallery below.